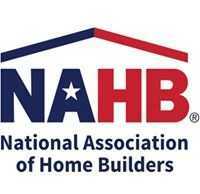 “NAHB commends President Trump for taking action that would ease restrictions on association health plans and health reimbursement accounts to create more options for small businesses to provide health benefits to their employees. His executive order would empower home building firms such as my own and countless other small businesses to pool together through association health plans to purchase health insurance. This would put small businesses on an equal footing with large employers and unions when it comes to negotiating lower insurance rates.